Dual Studios is a small development studio based in the UK. We started off as a flash game development studio creating a number of original titles, however we currently create applications for Android and iOS. We invite you to take a look around our website, play our games, and experience the passion and fun that we have when creating them. Also please visit our Contact page and let us know your thoughts. For the Global Game Jam 2013 I was participating at the University of Kent as part of the Game Development Society. 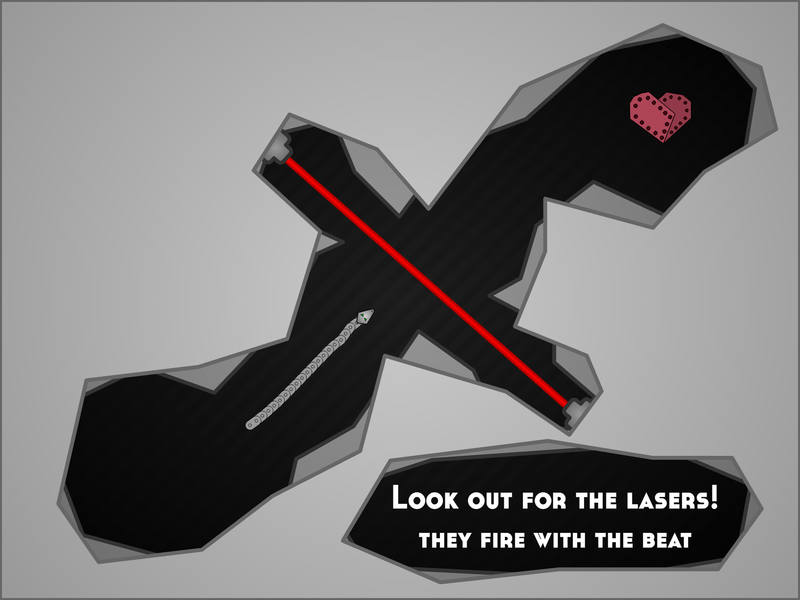 The game I came up with after scrapping the first idea was NanoBeat. 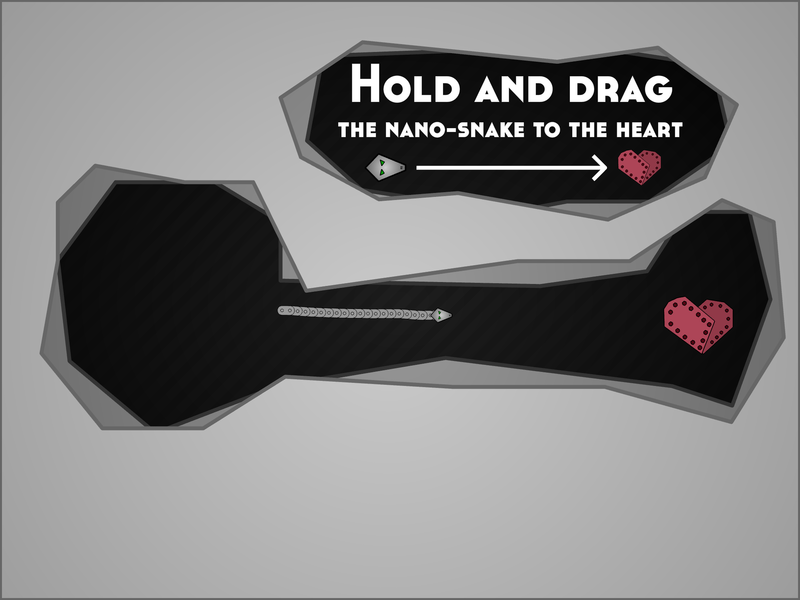 It puts you in control of a snake which you have to guide through each maze avoiding the rhythm based obstacles. Unfortunately I didn't have enough time to fully 'flesh out' the game. However it is something that I will use as the basis for a future project.